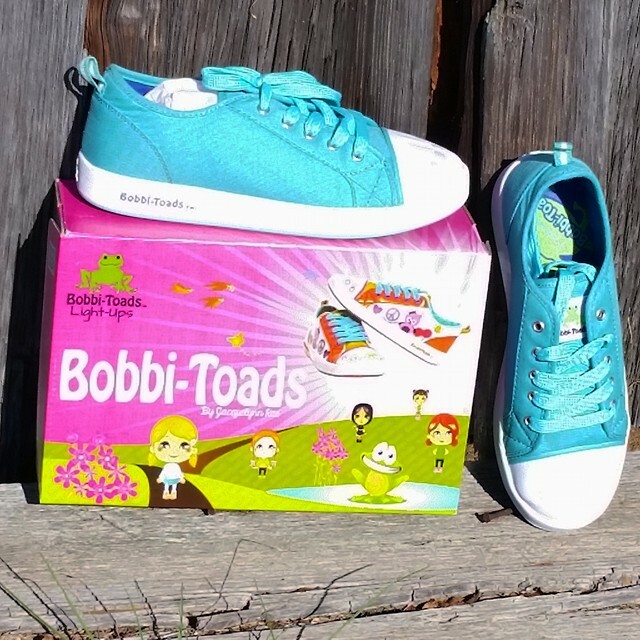 Prize: 1 winner, 1 pair of shoes of your choice for the Bobbi Toads line. I would choose the Cloud nine light ups.. Adorable!! I Like the Cloud Nine Light Ups shoes.. I like the Cloud Nine Light up Shoes.. I would choose the Kelly light up shoes in Seafoam green. I would choose the Cloud Nine Light Up Shoes.. I'd like to win the Bobbi-Toads Light-Ups . 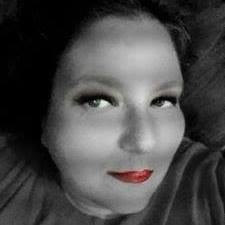 Rhonda Kaze is my favorite.